(FinalCall.com) - A Twitter follower of our Commander-in-Tweet, the Honorable Minister Louis Farrakhan, tweeted this question during one of many #AskFarrakhan chats: When you’re focused on achieving something, do you just focus on reaching that mark or you aim to go beyond mark? 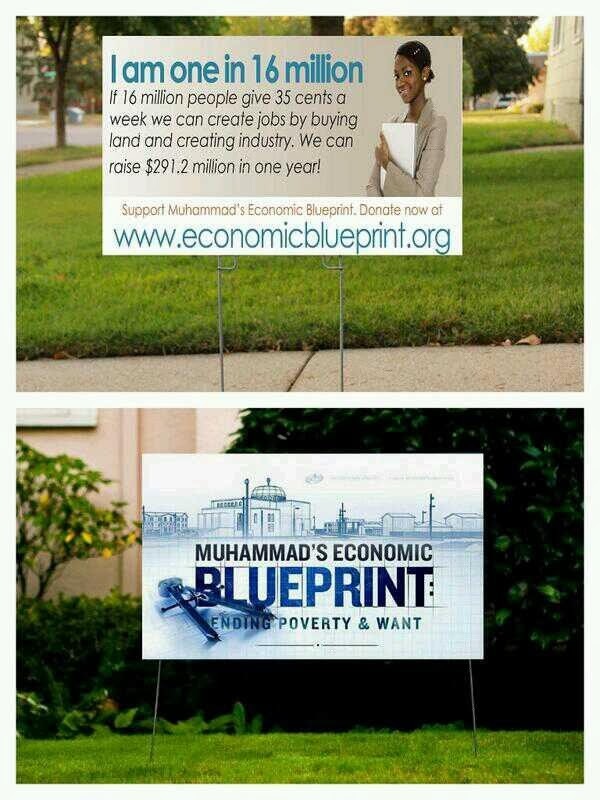 Minister Farrakhan responded via Twitter: Once we achieve the goal, we don’t sit around and worship the achievement. For once the goal is reached, the joy of the achievement is dying. So one goal should lead you to the next, to the next, to the next, to the next until you reach the final goal, which is a perfect reflection of God. Like those who were in attendance, I was blown away by the energy of the historic Farrakhan Twitter Army Tweet-up hosted in October in Tuskegee. From the presence of Mother Khadijah Farrakhan and the Minister’s family, to meeting many fellow digital soldiers offline for the first time. It was an unforgettable moment. 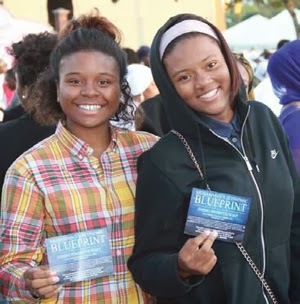 The effort of so many people made that event possible, the honorees were all smiles and that night was a testament to how Minister Farrakhan has led the Nation of Islam and supporters from around the globe in creating a social media revolution by trending truth every week.